​An endless supply of hot water, whenever you need it—even for multiple tasks at the same time. 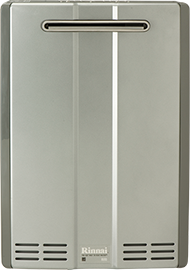 Tankless Water Heaters revolutionize comfort, energy efficiency and convenience. ​The RH180 combines the on-demand technology of a tankless water heater with an efficient storage tank for more hot water with less recovery time. 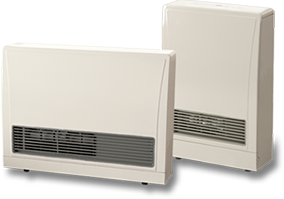 ​Rinnai EnergySaver® Direct Vent Wall Furnaces are ideal for hard-to-heat areas like room additions, sunrooms and finished basements or for providing whole-house heating. 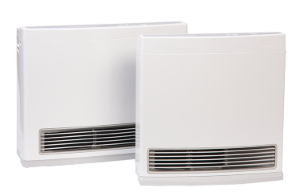 ​Turn your room into your personal oasis with comfortably controlled temperatures specific to the space you are enjoying.